Have you watched the most recent film adaptation ‘The Great Gatsby’ with Leo Dicaprio and thought to yourself, “I want to go to one of these parties.” Now, we can. 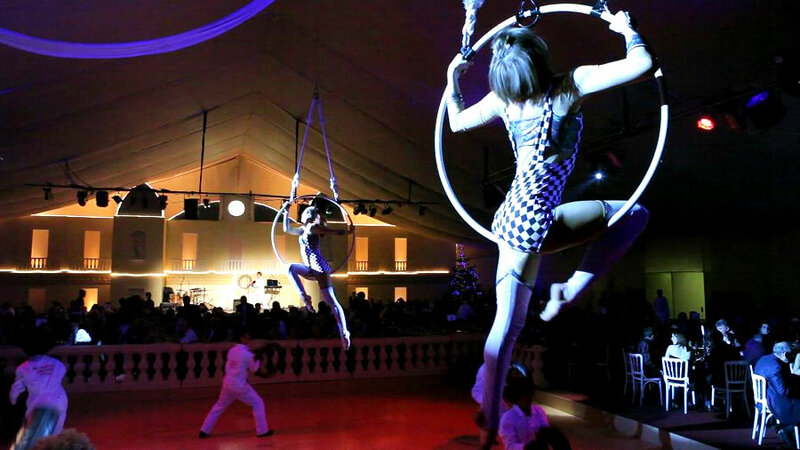 With Best Parties Ever 1920s themed night, it has all the glitz and glamour of The Roaring Twenties and you can feel like you’re in Jay Gatsby’s house dancing the night away. Including a four course meal, with entertainment of acrobats and aerialists (whose strength is beyond me) throughout the meal, it feels like you’re in the centre of Moulin Rouge! After dinner, head to the illicit Gambling Den and try your luck at Roulette and Blackjack, jump on the famous Dodgems or simply dance the night away. The best part, for me, was the resident band who played around an hour set. Singing modern classics we can all sing along to but making it sound like jazz music really set the atmosphere of the night. They were fantastic. All in all, you’re guaranteed a night of vast entertainment and fun. I can’t recommend it enough. Visit www.bestpartiesever.com for more information.